Please leave your name and phone number and Victoria McLean will be in touch with you soon. 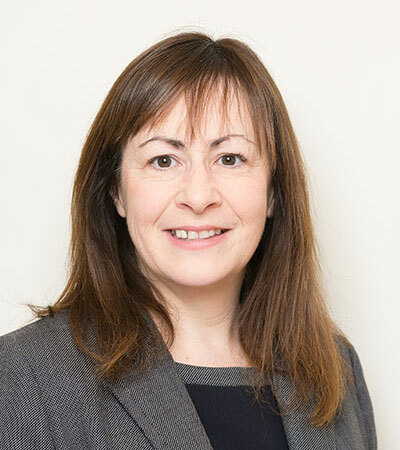 Victoria McLean, the Head of Litigation at Hool Law, has more than 20 years’ experience defending the UK’s largest Insurers, as well as Northern Ireland’s leading private companies and Public Authorities. Her Defence Litigation experience encompasses an extensive range of complex and high value insurance claims. Victoria has particular expertise in developing and overseeing Case Management Systems for major clients based in Northern Ireland and Great Britain. 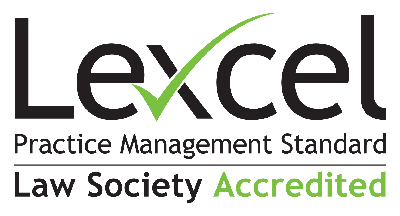 Her partnership approach ensures clients receive all necessary training and support, are kept informed of progress at all times, and achieve beneficial outcomes. Victoria graduated from Queen’s University of Belfast with an LLB in 1993. She holds an LLM in Computers & Law, as well as a Certificate in Advanced Advocacy. 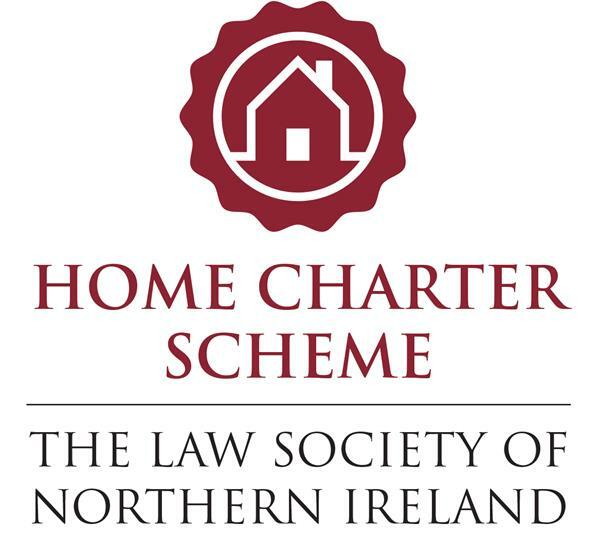 She is a member of the Forum of Insurance Lawyers, and the Belfast Solicitors Association. Victoria was first appointed as a Partner in the former Harrisons Solicitors in 2000. She is the Relationship Manager for the Practice’s key Insurance and Public Authority Contracts.